The Data Analytics Laboratory is a vibrant research team of data scientists which actively engage in research projects with the industry for developing innovative business applications of Big Data Analytics. For more information, visit data-lab.be. Teaching exercises related to the course Statistics II for economic sciences to bachelor students. Supervising bachelor paper and master thesis projects. The candidate will have to assist in surveying the computer rooms (one evening per week, 16h-20h). The candidate has an academic Master degree in Engineering, Computer Science, Business Engineering, Applied Economics, Applied Sciences or Sciences (e.g. Mathematics, Informatics, etc. ), and combines strong quantitative and problem solving skills with a profound interest in business and management. Excellent written and spoken knowledge of Dutch and English. As an employee of the Vrije Universiteit Brussel your days will be spent in a dynamic, diverse and multilingual environment. Both our campuses are set within green oases on the outskirts of the centre of the capital of Flanders, Belgium and Europe. This centre, with all its opportunities, is within your reach by public transport in under half an hour. More information is available at vub.ac.be under the heading “future employees”. Applications are invited for full-time post-doctoral (3 years) research position at the Machine Learning Group, Computer Science Department, Université Libre de Bruxelles, Belgium. The vacancy is available to be filled in February (earliest) till April (at the latest). The researcher is expected to carry out fundamental research in Data Science/Machine Learning/Big Data Mining and to take an active role in an applied research project on deep learning for credit card fraud detection which is funding the position. The Machine Learning Group, ULB is a research group that carries out theoretical research on statistical machine learning, predictive modeling and computational statistics, and takes part in several applied research projects in domains as diverse as big data mining, bioinformatics to biomedical engineering and fraud detection. Located in heart of Brussels, the Université Libre de Bruxelles is renowned for quality research through its prestigious affiliate research centers and world renowned faculty. Brussels, the capital of Belgium and the European Union, is a cosmopolitan city renowned for its picturesque squares and buildings, serene parks and gardens and a very vibrant cultural life spiced up by many international languages. Applicants are encouraged to apply as soon as possible as positions will remain open until filled by suitable candidates. Candidates are invited to send their CV with the detailed list of publications, their PhD thesis and the name of at least 2 reference persons in .pdf format by email to gbonte@ulb.ac.be. The subject field of your email must include MLG-JOB: research position. ULB is an equal opportunity employer and is committed to employing more handicapped individuals and especially encourages them to apply. ULB wishes to increase the proportion of women in areas in which they are underrepresented. Women are strongly encouraged to apply. Applicants should have a recent PhD on a subject related to data mining, statistical machine learning or computational statistics. In particular, any research experience on data mining, machine learning, statistical analysis, or fraud detection will be an asset. Applicants are expected to have strong programming skills, the ability to work independently, strong interpersonal skills, good writing and oral communication. Upon offer of a position in MLG-ULB, the candidates who are non-EU citizens are required to obtain an appropriate long-term Schengen visa; further information is available from their nearest Belgian embassy. 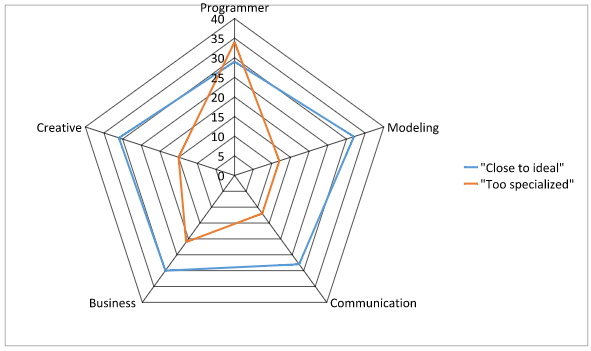 job – Python Predictions – data scientists. We’re looking for some great new people again. Would be great if you could give us some visibility for our search. 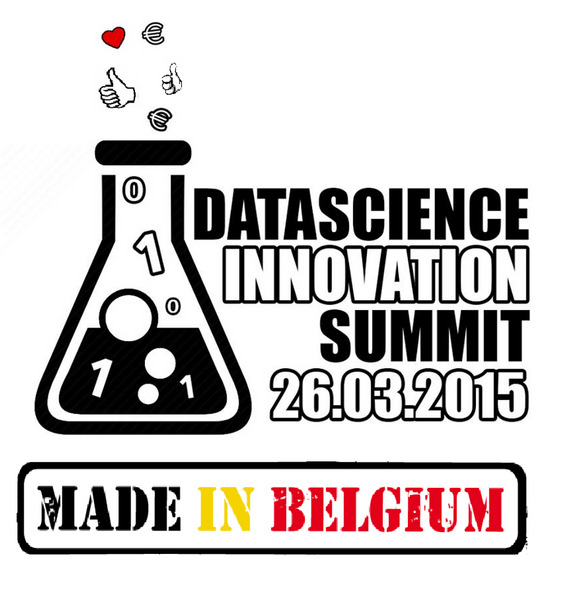 Python Predictions is a Brussels-based consulting firm founded in 2006 and specialized in data science and predictive analytics. We are currently looking for data scientists. Send us your curriculum vitae and brief letter of motivation.We need both documents in order to consider your application. Salesflare, the intelligent sales CRM, currently has a very interesting spot available in their team. If you are interested to work both as a full-stack developer and with data, and if you want to build the sales CRM of the future, read on to see what Salesflare has to offer! As a Data Developer, you will build the next generation of Salesflare, together with the top team and in collaboration with iMinds UGent Data Science Lab. 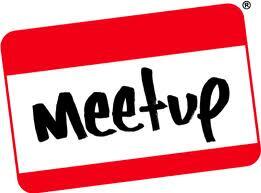 If you are enthusiastic about working with new technologies, this is the place to be. We offer a salary that is at market level plus stock options, a rewarding experience in a top performing (and fun) team, and lots of responsibility. What we expect: 100% dedication to make Salesflare the best sales CRM in the world. Interested? 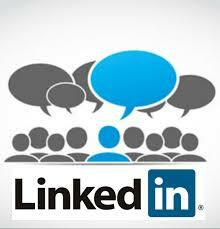 Email your CV or LinkedIn/Github profile to jeroen@salesflare.com. 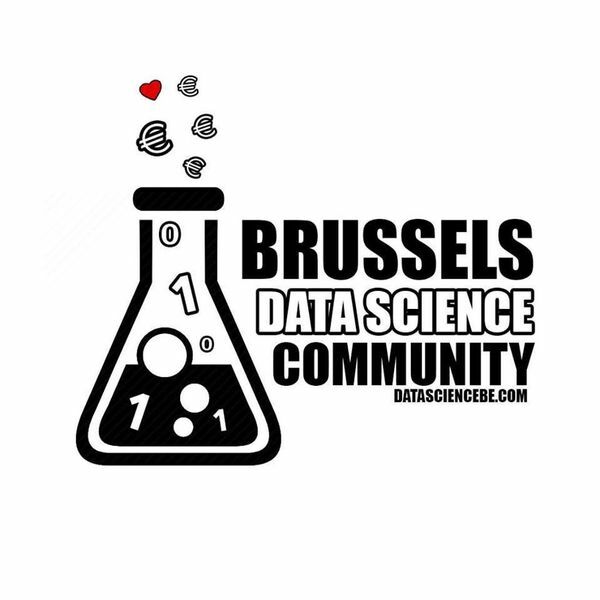 The team of Artycs are active members of the Brussels Data Science Community and their offices are located in the European Data Innovation HUB, an incubator focused on data related startups. ARTYCS is a start-up providing advisory services on Big Data strategy, full end-to-end management and delivery of data analytics projects and sourcing of data science related profiles. ARTYCS stands for “The Art of Analytics”. This represents our main values i.e. state of the art analytics skills combined with creativity and innovation in a client oriented mindset. At ARTYCS, we invest in Research & Development to work with the latest methods and technologies. Being part of ARTYCS is the will to progress, to be an entrepreneur and to grow as an individual and as a company. Becoming an employee at ARTYCS means working in a dynamic environment where there is room for new ideas and entrepreneurship. 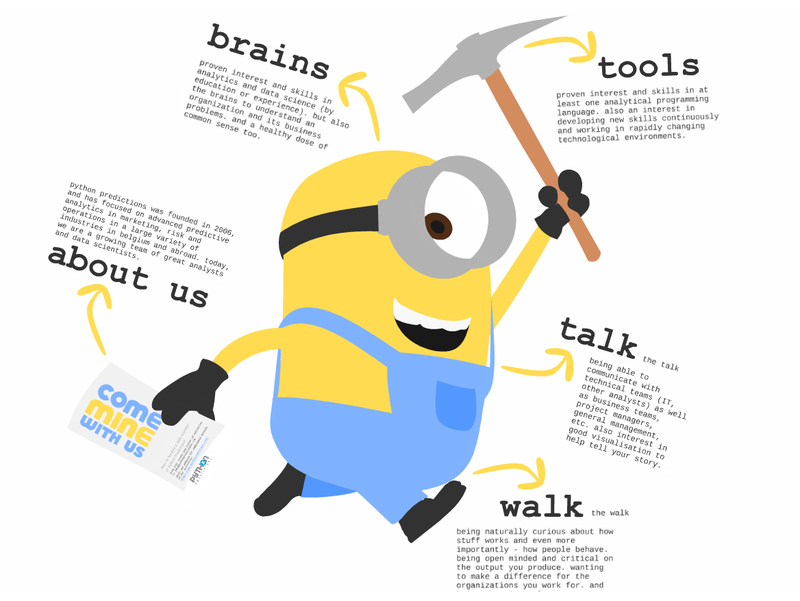 At ARTYCS, we know that being a Data Scientist requires an extended set of key skills. We know also that Data Science is a dynamic field. For this reason, we are committed in developing our staff through an active Data Science Development Program. 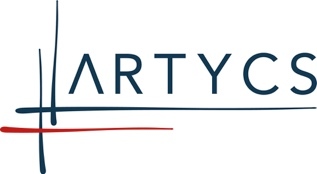 Concretely, this means that during your career at ARTYCS, you will be provided with a development plan that will clearly state the list of trainings you will follow and their timing, the development points for which you will receive coaching from our senior management on a regular basis, the data science events you will attend. With this program, we aim not only at developing our Data Scientists but also at ensuring that they are at the forefront of Data Science. For one of our clients, a key player in financial services based in Brussels, we are looking for a Data Scientist. This is an exciting and challenging position as the candidate will join a dynamic, successful and rapidly growing team responsible for handling a large variety of Big Data business use cases. The candidate will be key in delivering the business use cases and expanding the reach of the team. For this position, we offer an attractive salary package including benefits (e.g. lunch vouchers, phone, company car, etc) and a variable part, depending on the seniority of the candidate. Mocht je in je netwerk data-science freelancers hebben die op zoek zijn naar een project (of is dit een contradictie? ), wil je ze dan te kennen geven dat NGDATA dringend op zoek is naar mensen? Currently no jobs available that fit your profile? Upload your resume and we’ll contact you as soon as we have a job opening that fits your profile!